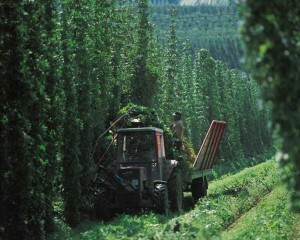 Harvesting hops - not all for beer! 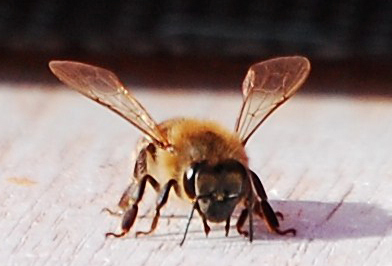 Vita (Europe) Limited has begun the pan-European registration process for HopGuard®, a varroa control treatment that uses natural food-based compounds and is suited for year-round use. 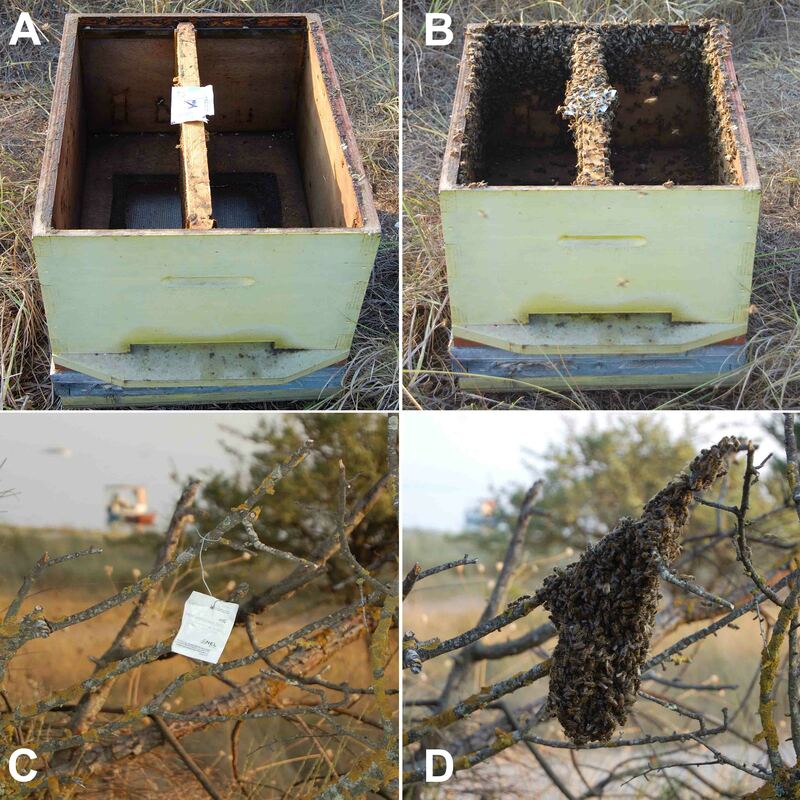 The registration process for Europe is expected to be complete in early 2016 and beekeepers should then have a new, highly effective, versatile weapon against the varroa mite which has taken such a toll on honeybee colonies. HopGuard will be the first registered varroa control treatment in Europe that can be used at any time of year, even during a honey flow. 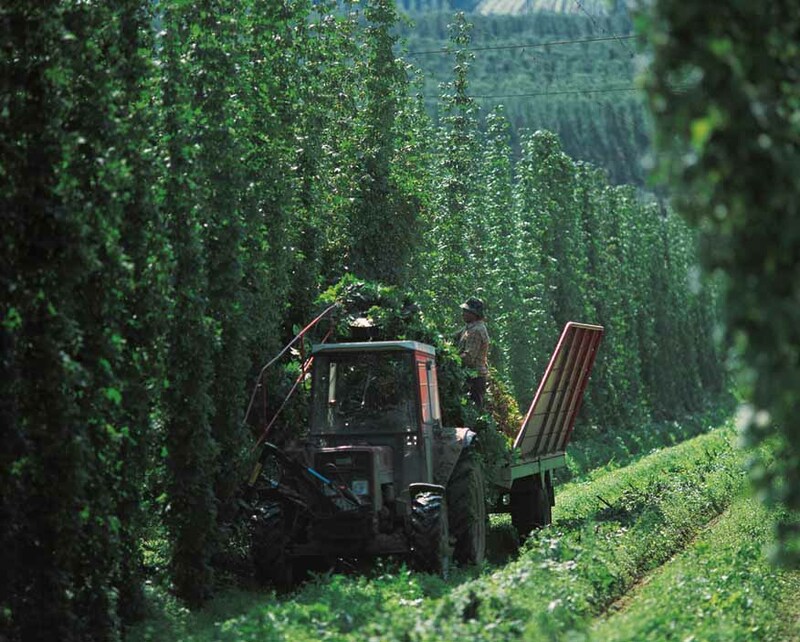 The food-grade ingredients, based on natural hop compounds, are entirely safe for bees, brood and humans, and have proven to be highly effective in controlling varroa mite populations. 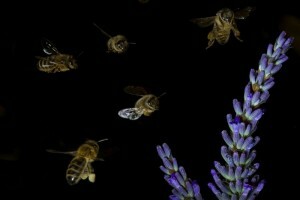 Vita held its first « Hangout » yesterday to discuss the secrets of the honeybee bite.